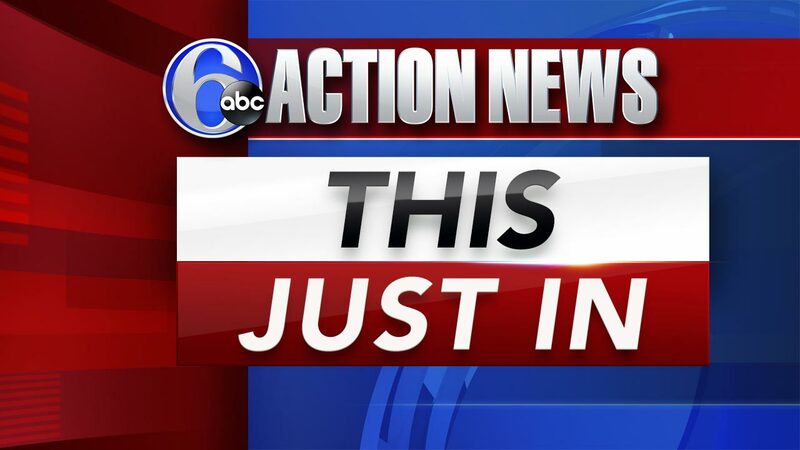 LANCASTER, Pa. (WPVI) -- Prosecutors say a 16-year-old Pennsylvania boy is facing charges including attempted homicide for pointing a loaded gun at his younger brother's head and chest and pulling the trigger. The shots didn't fire and the 15-year-old boy wasn't injured. The Lancaster County district attorney's office says the teen was charged as an adult on Friday. Last week he was charged with aggravated assault and related charges. A police report shows that the two teenagers were playing video games Aug. 29 when the older boy showed his brother a gun and loaded two bullets into it. Police say he put the gun up to his brother's temple and then his chest and pulled the trigger three times. The mother and younger son filed a police report the next day. No attorney information is available in online documents.